Even years before the term “blog” spread through the Internet, people were writing personal stories in different online formats. Back in 90’s, individuals had been writing online journals and diaries where they were able to express feelings and share private anecdotes. Not much after the era of forums and chatrooms, those journals evolved into weblogs – informational websites that everybody could manage on their own. 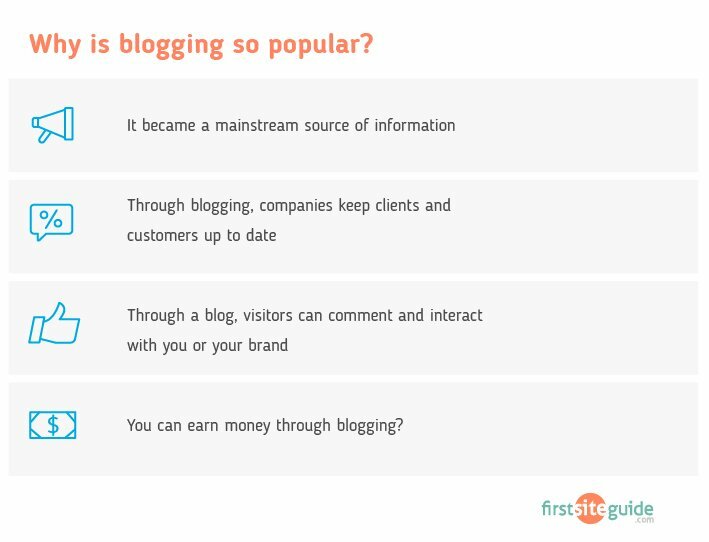 Quickly after that, blogs became a trend that everybody wanted to follow. 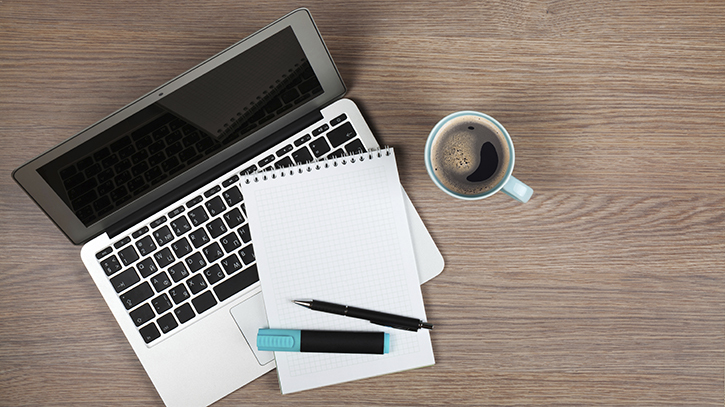 Today, blogs have become more than just a way of expressing yourself. They have become a way of life. Some people will occasionally write personal stories, while large enterprises will invest thousands of dollars to make their blogs a number one spot to visit on the Internet. Blogging has developed into a career and dream job for many individuals who can now work from any location in the world. Now, whether you imagined your blog as a hobby or a potential money-making machine, first you need to start. We will try to skip the motivational speeches and hope that you’ve already got out of the bed and set your mind to running a blog on your own. Oh well, you can even start a blog from the comfort of your couch if you have a laptop, tablet or wireless keyboard and mouse for the desktop computer. By now, you probably understand that there are various blogging platforms you can choose to power up your blog. But in this article, we are going to focus on the most popular one. 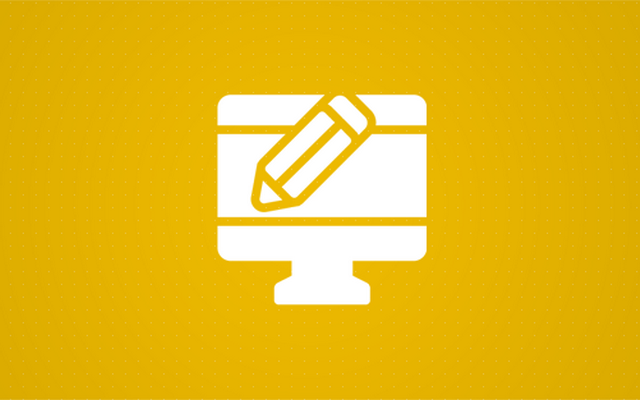 So, how do you start a WordPress blog? Before getting into details on how to set up a blog with Bluehost or opening a free account on WordPress.com, it is important that you understand the differences between those two. Even if you’re just starting out, we strongly recommend going with the self-hosted version. Yes, there will be a higher learning curve and probably more work from your side, but having your own site that you get to control is priceless, and it definitely pays out to invest extra time into the management. You will be able to install any themes, plugins, and services that you wish, run ads and monetize the blog the way you want. There are practically no limitations to a self-hosted WordPress blog. Before you can even install WordPress, you will need web hosting which can store all the files, manage your domain and take care of your site. For the purposes of this tutorial, we have chosen Bluehost which is a fantastic and popular hosting company that lets you start a WordPress blog for as little as $2.95 per month! With Bluehost, even the lowest-priced option gives you a Free domain, SSL certificate which will make your site more secure, option to install WordPress through a few clicks and 24/7 support. If this is your first time with a WordPress blog, you will have to register a new domain. Enter a name, and choose the extension from the drop-down menu next to it. There are 14 top level domains you can choose from including .com, .net and .org to name a few. After clicking the “Next” button, Bluehost will check the domain and let you know if it’s available. If the domain name is free for usage, you can proceed with the registration process. If not, you will have to select another name. If the domain name you like is already taken, Bluehost will help you by letting you choose one later. That will give you time to do some research and thinking. Sometimes it can be hard to decide on the name, so learn how to choose the best domain name for your blog. Review everything one more time and check the box to agree to Bluehost’s Terms of Service. After generating a password, you should have a complete profile on Bluehost. This means that you can log in and start utilizing all the features you opted for. Just one of the great things about Bluehost is that it comes with a One-click installer for WordPress. Instead of messing around with files and databases, you can install WordPress and set up your site in just a matter of few minutes. After the progress bar fills up, you should see the URL to your site and login page. Also, you will get to see the login info you’ve just created. The same information should come to your inbox so that you can review the data for your site. Keep the info to yourself, and remember the credentials – you don’t want anyone else to have access to your newly created site. And this is it! You can now go to the WordPress login page and start working on your blog. That was easy, wasn’t it? We believe that the self-hosted version of a blog is a much better option than having a free account at WordPress.com. Although there are many pros to having your own site, here are just a few ones you should take into consideration. In rare occasions, having a self-hosted blog may be unnecessary. No matter the perks that come with it, some users will never need the complete control over their site. They won’t have to switch and customize themes nor use various plugins. Many users are just not interested in learning about WordPress. They don’t want to install WordPress and take care of it on their own; all they want is a platform to let them publish stories. So, the other option when starting a blog with WordPress is to register a free WordPress.com account. By doing so, you can start writing your first article in the next few minutes after reading this, without having to pay a single cent. You won’t have to worry about domain names, hosting space or doing backups of your site. So, how do you start a free blog with WordPress.com? From the very moment after clicking the button, the versatile machines at WordPress.com will generate your site. You can now log into the blog and start working. You can additionally change themes, add widgets, and create new posts. This is it. You have your first blog free of charge. Good luck! If you choose to upgrade your account, you will get a custom domain, Jetpack custom features, additional space, access to new themes, support, customization, and more. Business plan now lets you install custom themes and plugins as well. But take your time to go through all the options to see which plan will suit you the best. Just like with the self-hosted version, WordPress.com has its pros and cons. Although you can have an account completely free and professionals will manage it for you, there are many disadvantages to it. For example, if you decide to use different themes and plugins you might find on the Internet or customize particular parts of the blog, it won’t be possible to do with the free or premium WordPress.com sites. Although you have several options when starting a WordPress blog, we recommend going with the self-hosted version on Bluehost right away. 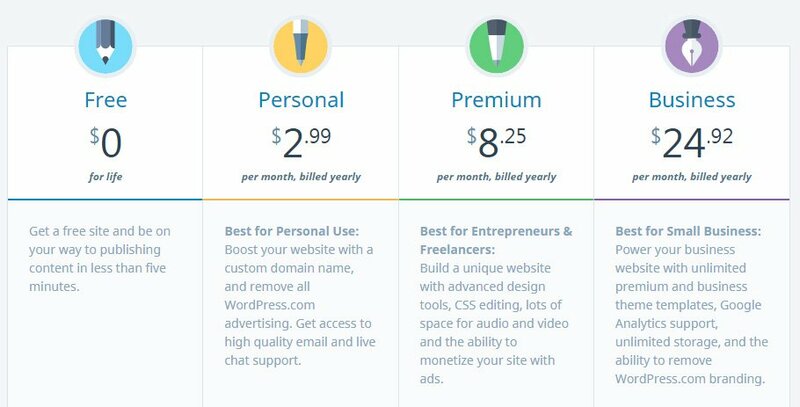 For as little as $2.95 per month, you can have complete control over your site. There are practically no limitations when you host your own blog, and you won’t have to worry about monetization options or themes and plugins that you wanted to use. Yes, it will take more time to manage the entire blog on your own, and sometimes there will be problems with 3rd party themes and plugins. But after all, you can rest assured knowing this is your blog, and that you can do anything you want with it. What is WordPress Content Management System (CMS)? Next » What is Gravatar? How to Create and Use it? I just added a blog on my website and I have made the choice of writing only excellent content. I think if you want to attract people on your website then better have a good quality. As I’m a blogger since 2014. Wordpress is the best choice for me. As a new blogger this post is too much helpful for me. Thanx a lot to shearing this nice article. Amazing blog for WordPress blog.